A lively traditional pub loved by locals, the Prince of Wales is a home-from-home in Herne Bay. A traditional Victorian pub just yards from Herne Bay seafront, the Prince of Wales serves up a friendly, homely atmosphere and some of the best beers in town. Loved by locals, it’s a proper pub of the people, and has been lovingly restored it to its original glory in recent years, re-establishing original features such as tiled Victorian fireplaces, marble mantelpieces and etched glass. It’s a lively spot, with plenty going on to keep the local community entertained. 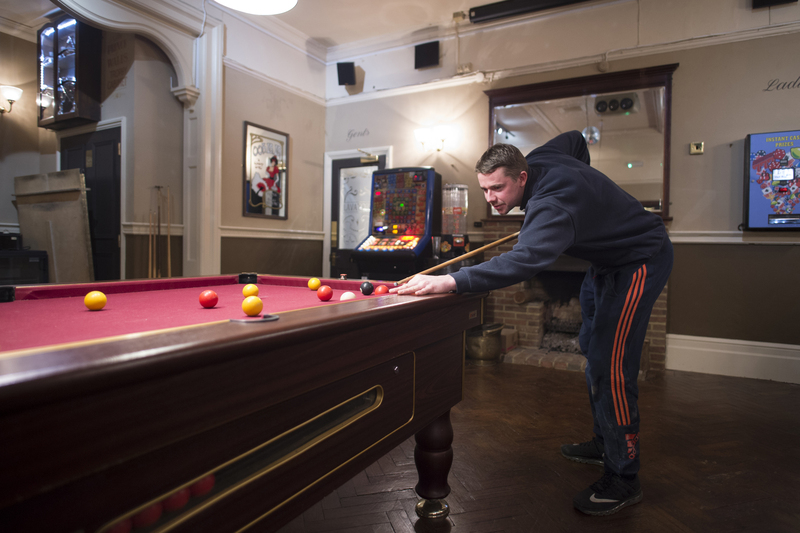 Traditional pub games here include darts, pool and the Kentish classic ‘Bat and Trap’. You can also try your hand at the more unusual games of Shove Ha’penny and Shut the Box. You can enjoy a pint in the beer garden, or settle down to some serious sport - with six large HD screens bringing you the best that Sky Sports has to offer. 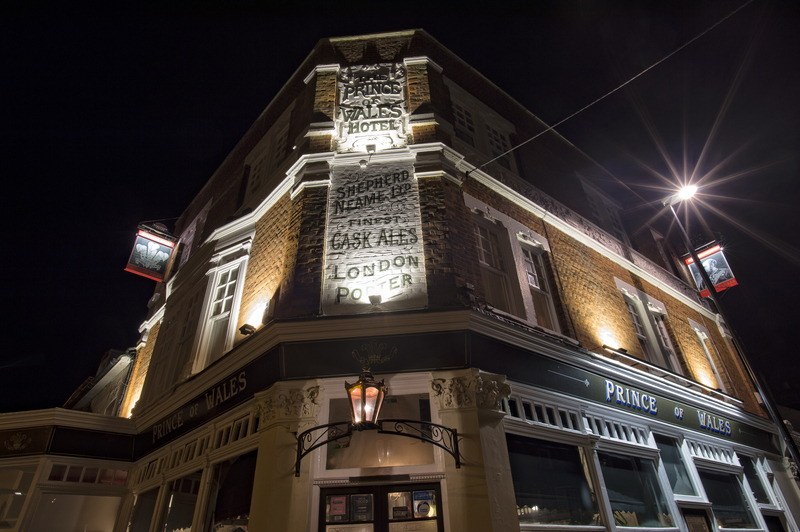 A great place for the Herne Bay community to come together over a pint, the Prince of Wales also plays host to some great live music gigs. Keep your eyes (and ears) peeled for news of the latest events. 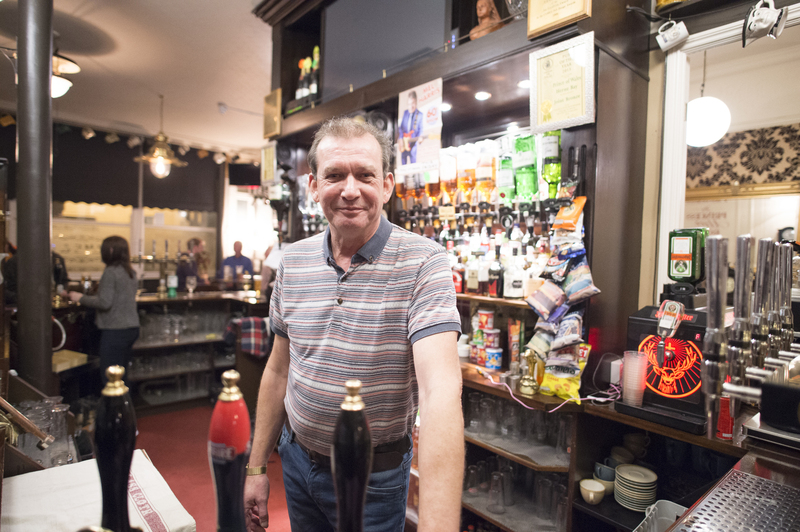 The staff here are as friendly as they come and are the heart of this pub. Yes, the decor may seem a bit dated around the edges, but actually it is all character - and hopefully this won't be lost during the upcoming refurbishment. This is pubs as they should be. Great pub, great staff and very friendly patrons. Best pub in the area. Good beer kept by people who know beer. Great Victorian decor. 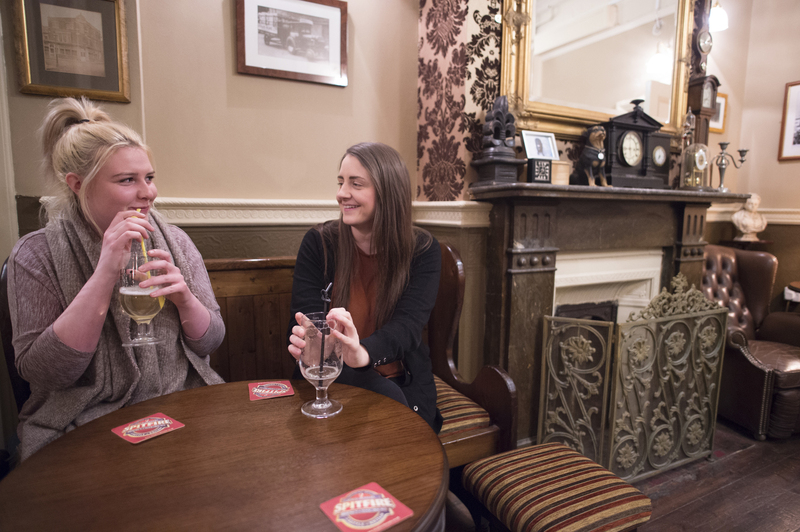 With its relaxed and friendly atmosphere and a great choice of drinks (including four cask ales), the Prince of Wales makes a great place for a group get-together. The spacious ground-floor function room is normally used for darts and pool, but can be hired exclusively for private parties, functions and business events for up to 100 people. To start making your party plans, just give us a call or ask at the bar for more details.